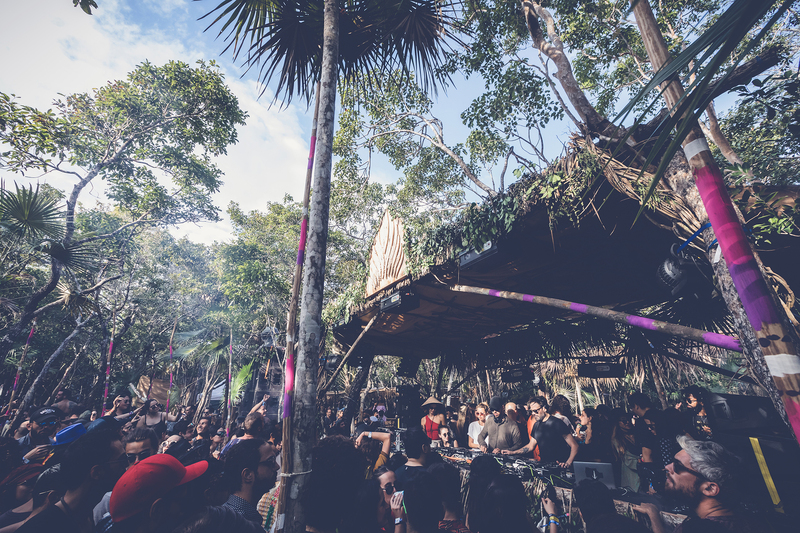 The second edition of Sound Tulum festival took place from 29th of December to Jan 13th in the magical, lush jungle of Tulum, Mexico. 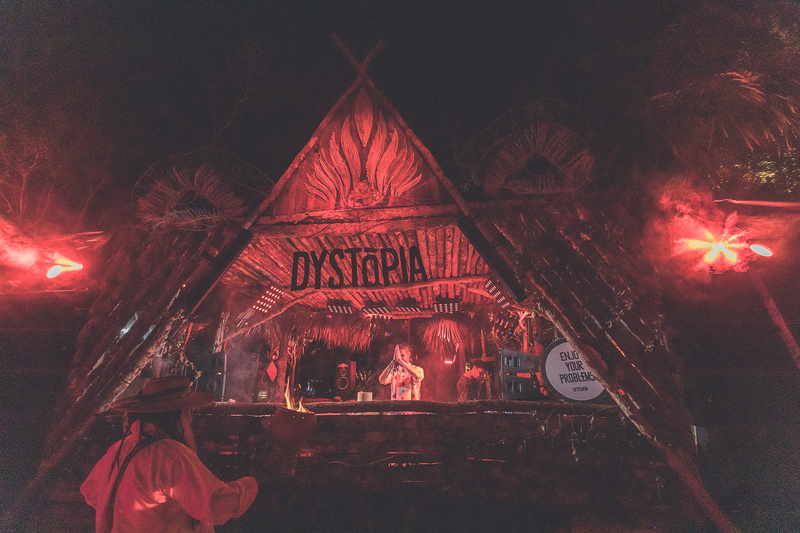 We were witnessing the greatest electronic music performed by the best DJ’s in the world such as: Bedouin, Solomun, Dixon, the Martinez Brothers, Stephen Bodzin, Black Coffee, Luciano and Friends, Blond:ish, tale of us, art Department, Anja Schneider, Dubfire, among many others. As for the organization; access , facilities, security staff were helpful, lights and sound equipment were first level and VIP back stage were well organized meaning that everyone was enjoying the music at its best. 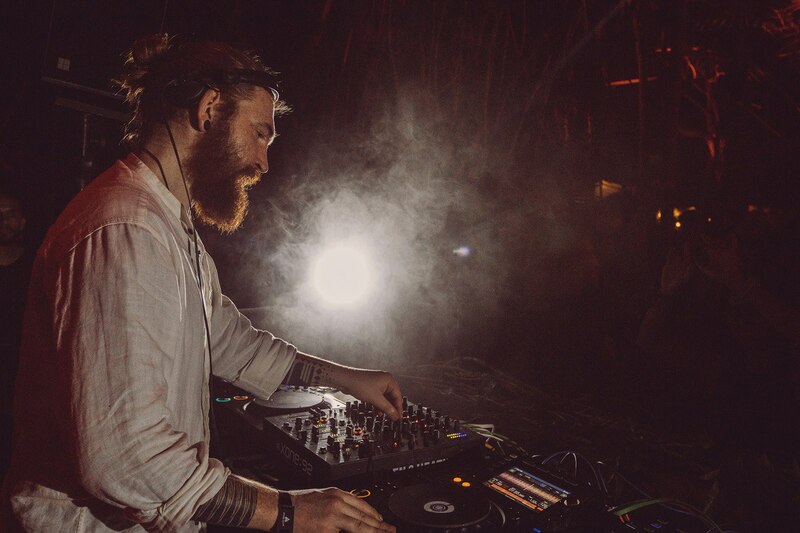 With unforgettable parties such as : Paradise with Joseph Capriati giving a fantastic demonstration of talent; Solomun +1 with Dixon was like a carnival, thousands of people enjoying one of the greatest shows; Afterlife were fantastic.